Hypoallergenic Dog Treats from Purina Keep Your Dog Happy! In a previous article, we talked about hypoallergenic dog food from Purina. Today, we’ll talk about their hypoallergenic dog treats. Gentle Snackers are hypoallergenic dog treats from Purina designed to let you give your dog treats without upsetting their stomachs. One of the first things people think about when they find out that their dog needs hypoallergenic food is treats. What can they give their dog as a reward? They certainly can’t give them most treats available on the shelf. 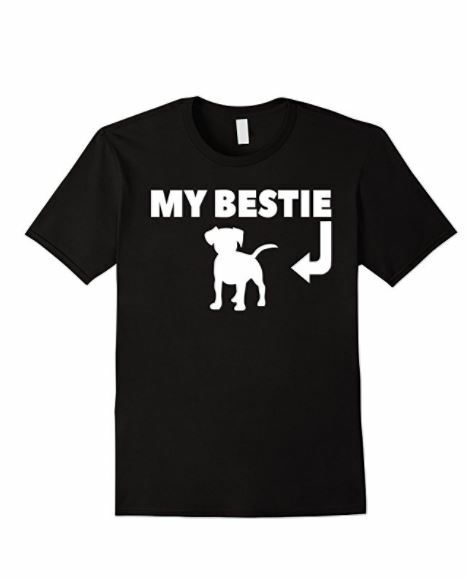 Almost all of them contain some form of chicken or beef, and chances are the owner’s dog is allergic to one or both of them. That’s where hypoallergenic dog treats come in. Hypoallergenic dog treats allow owners to reward their pooches without giving them terrible stomach upset. These treats are designed to be easy on a dog’s digestive tract, which means owners can give their dogs treats without the worry of making them feel rotten. Previously, we talked about hypoallergenic dog food from purina. We discussed it ingredients and its benefits. Today, I want to talk about the other part of that scenario – hypoallergenic dog treats. When your dog has food allergies or sensitivities, you can’t just give them any old treat, as your vet has probably already told you. That’s why Purina Gentle Snackers are nice. Purina Gentle Snackers are over the counter hypoallergenic dog treats designed to compliment your dog’s specialty diet. Just like their hypoallergenic dog food, these treats are not hypoallergenic in the truest sense of the word, because they use soy for protein. However, this soy is hydrolyzed, meaning it’s somewhat broken down in the process of cooking, making the treats easier for your dog to digest. Another nice feature of Gentle Snackers is that they aren’t empty calories. While these are treats and shouldn’t be fed as a main food source, these hypoallergenic dog treats have vitamins and minerals to support your dogs health and make each treat something nutritious rather than just junk. 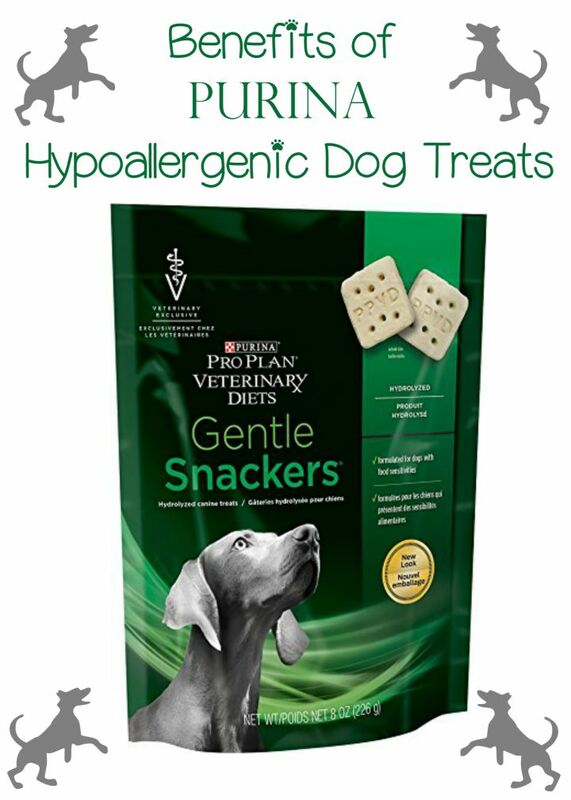 Gentle Snackers hypoallergenic dog treats aren’t for every dog with food allergies or sensitivities, but they can be appropriate for many dogs with this problem. Their combination of hydrolyzed soy protein and oat fiber for easy digestion make these hypoallergenic dog treats worth trying. Have you tried Purina hypoallergenic dog treats with you pooch yet? What did he (or she!) think of them?